Majdi continues; “With a shipping family background of 40 years and an experience of 13 years in the shipping industry, All Seas Shipping Agency was founded in 2005. 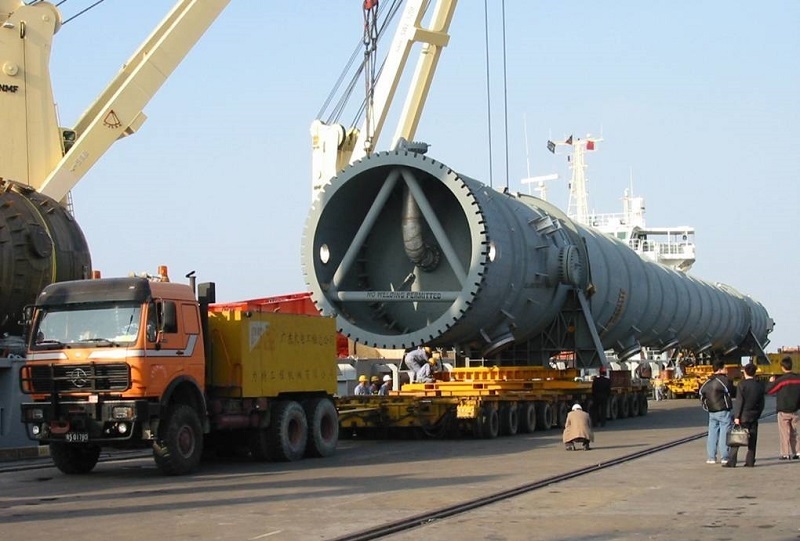 Year after year, we have been growing and diversifying our activity in project cargo and today, we are one of the biggest actors in Tunisia. Our head office is in a century-old building located at La Goulette, 300m from the port gate and 1500m from Rades terminal, dedicated to RORO and containers. Please click here to download a company presentation from All Seas Shipping Agency which shows some of the recent project work.